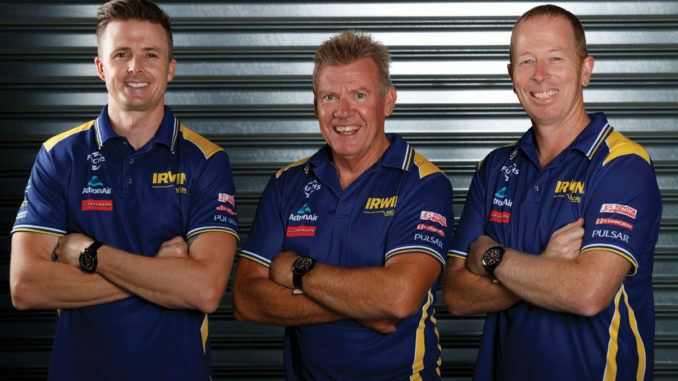 IRWIN Racing is pleased to announce that Steven Richards will join Mark Winterbottom in the #18 Holden Commodore for the Pirtek Enduro Cup in the 2019 Virgin Australia Supercars Championship. “Leading into the Enduro’s this year with Bathurst being Round 1 I think experience will be even more crucial than ever and Richo has that experience with a Triple Eight Car so he is the perfect asset to pick up with his ability, knowledge and talent,” Winterbottom said. 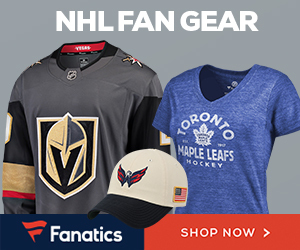 “After last year a new opportunity opened up for me and Frosty indicated a vision Charlie had for the team and how they were going to move forward which sparked my interest,”Richards said of how his involvement began. 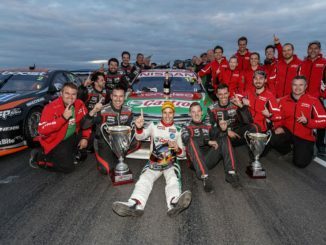 IRWIN Racing will now prepare for the Superloop Adelaide 500 for Round 1 of the 2019 Virgin Australia Supercars Championship, to be held on 28 February – 3 March with all races to be televised LIVE on Fox Sports.